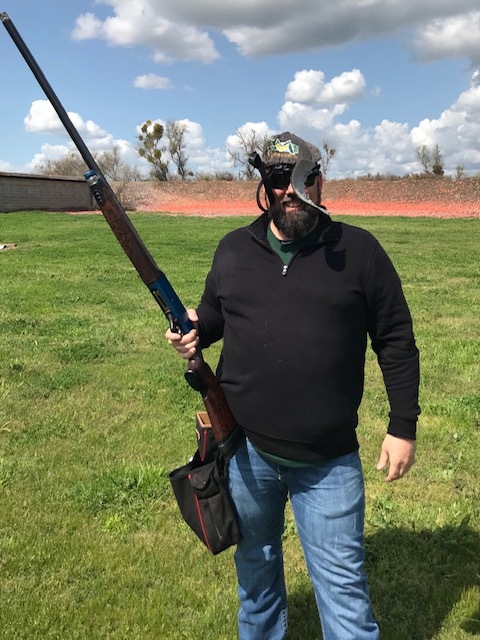 MSI Member, Robert Alberti, shot his first 25 straight on 3/23/19 – in following tradition all the shooters out for the day shot his hat! 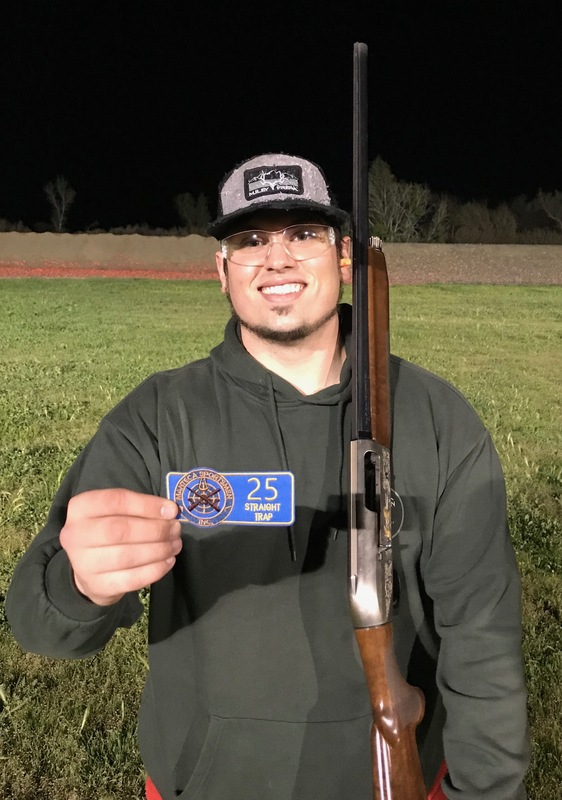 Blake Tobler joined the club on 3/27/19, while shooting a borrowed gun…Way to go! Who will be the next to join the club?